Comments The shape of Mars in the Navagraha Mandala is triangular! 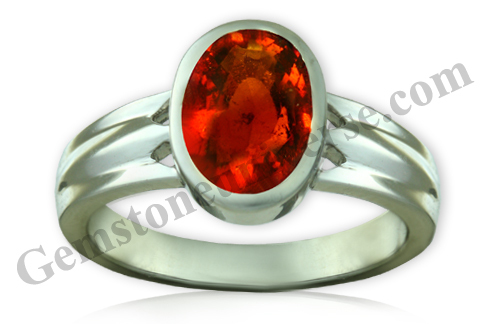 This flawless Ox blood red colored Red Coral is natural and free from any treatment! 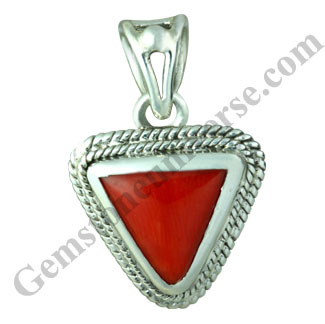 This Italian cabochon Red Coral is set in an antique Tibetan design sterling silver pendant and making a Sattvik and powerful Jyotish talisman! Comments The single most recurring result of Mars posited in debilitation in one’s chart is Claustrophobia! White Coral is a remedy, which is available with a limited few and works wonders not only on a persons psyche but also in balancing the mind! 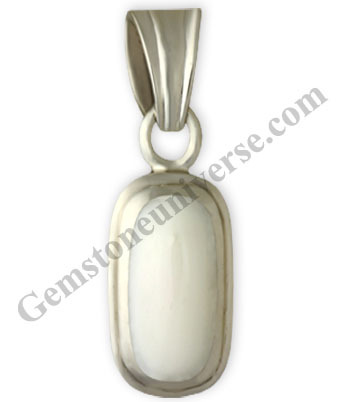 This pure white natural and untreated Organic White coral set in a sterling silver pendant is filled with such Jyotish powers and full of Mars Sattvik powers! To know more about such a position of Mars click here! 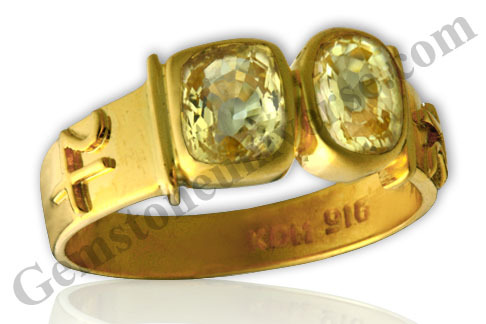 Comments This classy and adorable angelic beauty has a Silky smooth finish and has the most perfect translucence! Australian Natural non-nucleated Pearl! With a Pure white body and a serene and calm sheen full of lunar energies! 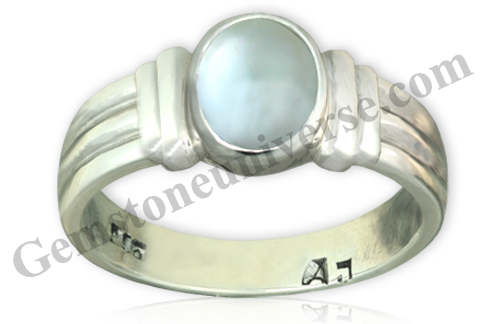 A Sattvik and pure Jyotish quality Pearl set in a beautiful sterling silver ring for the best results of Moon! 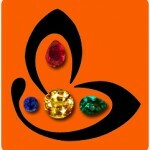 Natural Pearl of 2.89 carats Gemstoneuniverse.com. Undrilled Pearl with Radiography report. Comments A translucent undrilled and non-nucleated Natural Pearl from Australia, that leaves you enchanted with its purity and serenity! The wonderful lustre and smooth Silky cream overtones reflect pure Moon energies! The bounties of Moon will surely be harvested with this pure, Sattvik and Jyotish talisman! 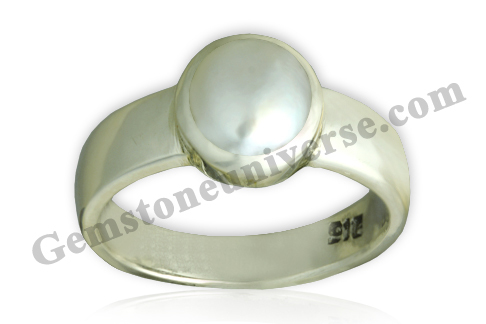 Pearl in western system is considered to be the birthstone June. 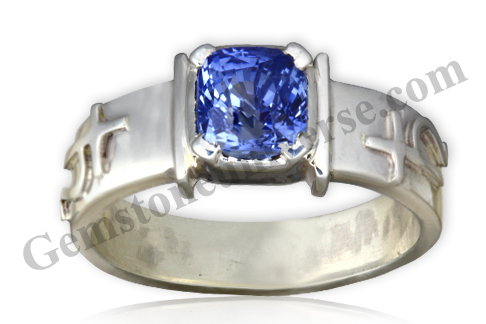 Comments What a treat to the eyes this Natural and untreated Ceylon Blue Sapphire is! God’s work is magical! 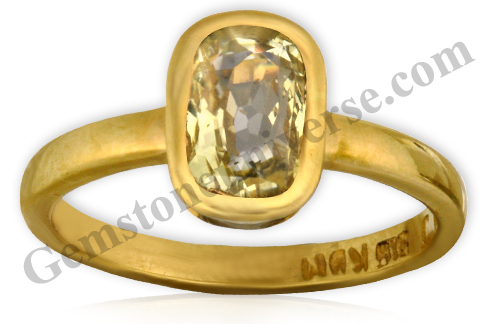 This nearly eye clean Blue Sapphire and almost flawless gem is also perfectly proportioned! The color is legendary and magical! 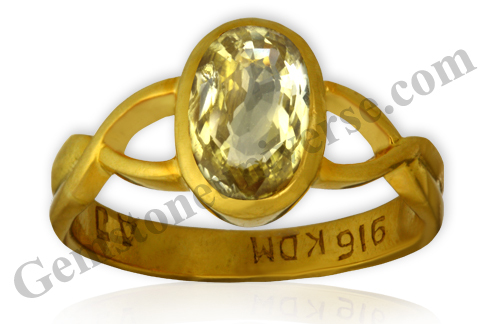 The size of this Blue Sapphire which is a 3+ carat makes it not only rare but also that much more potent! 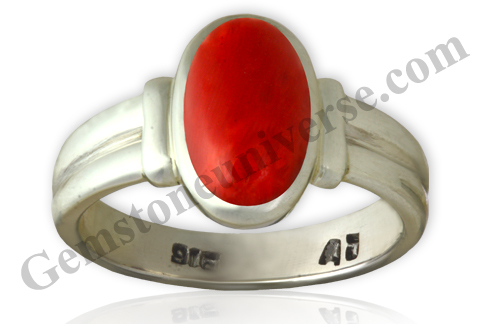 With the ancient talismanic symbols of Saturn on its shanks this sterling silver ring is a powerful Jyotish, and Sattvik talisman! The karmic planet Saturn will surely be pleased!